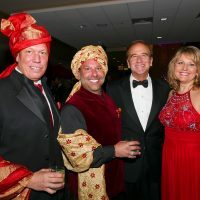 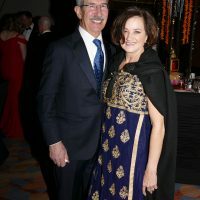 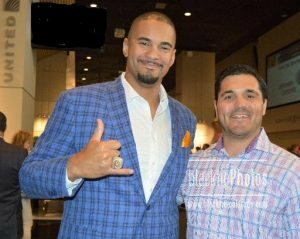 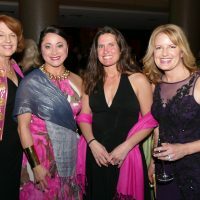 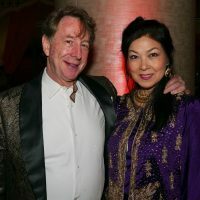 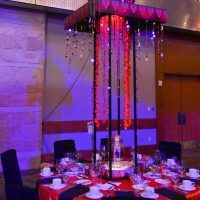 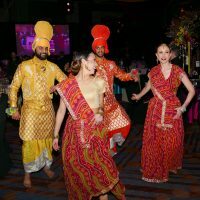 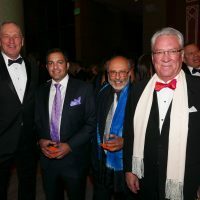 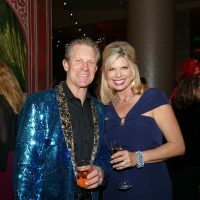 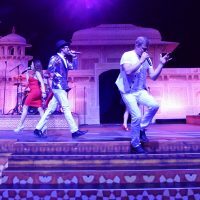 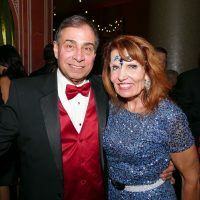 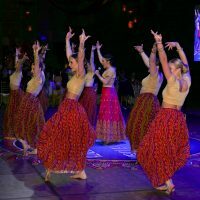 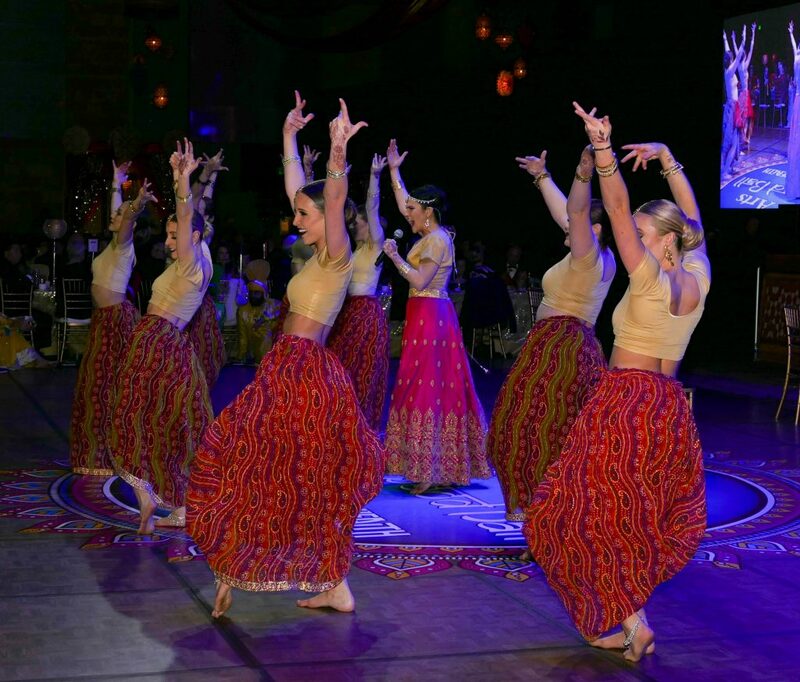 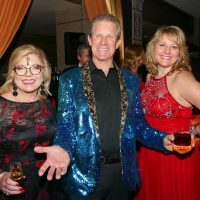 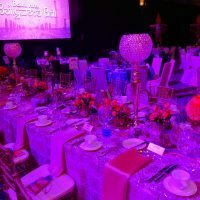 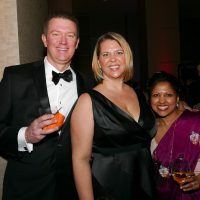 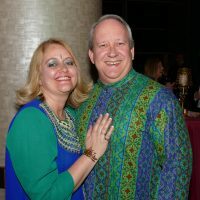 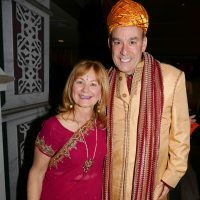 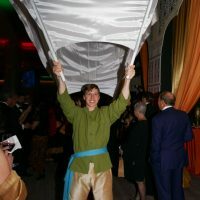 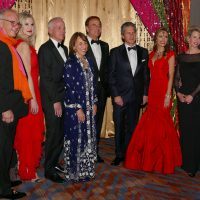 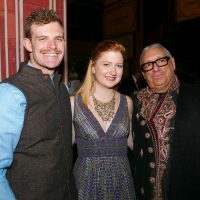 at Hyatt Regency Convention Center benefiting National Jewish Health at 6 p.m.
Attendees, dressed in colorful and glittering garb, were treated to energetic music, vibrant colors and high-spirited dance performances of Bollywood. 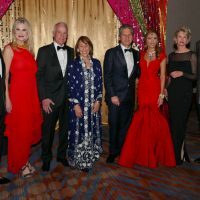 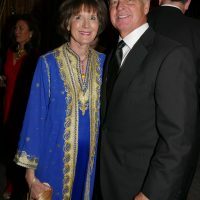 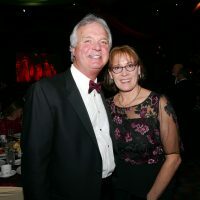 Grand Marshals Michelle & Mike Fries, Gail & Jack Klapper, Karen & Michael Long and Susan Juroe & Michael Schonbrun presided over the festivities and were given an award for their leadership by National Jewish President and CEO Dr. Michael Salem. 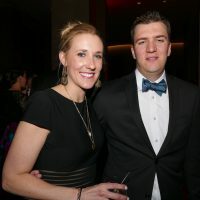 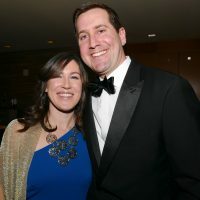 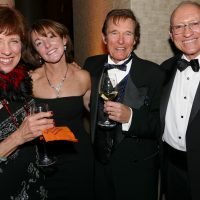 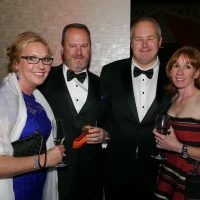 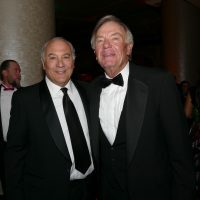 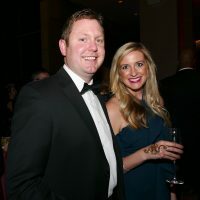 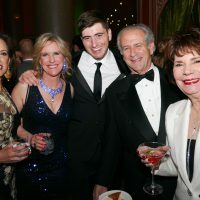 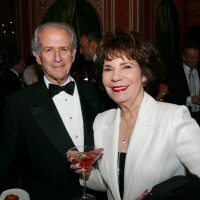 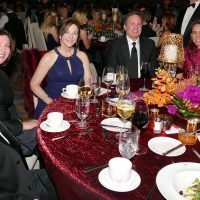 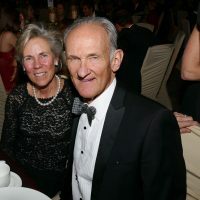 The annual gala, presented by the Morgridge Family Foundation, benefits research and care at National Jewish Health, the nation’s leading respiratory hospital. 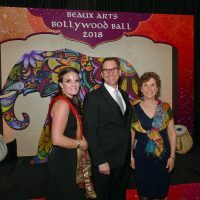 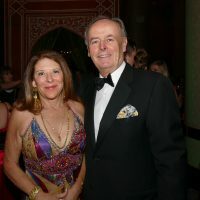 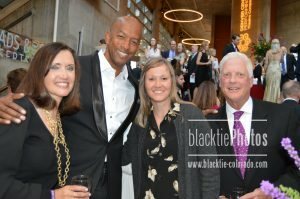 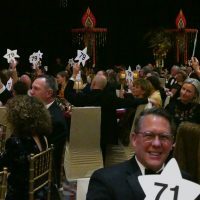 The Beaux Arts Ball is the largest fundraising event for National Jewish Health in Denver. 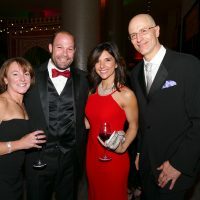 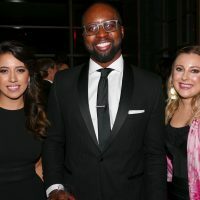 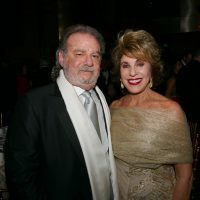 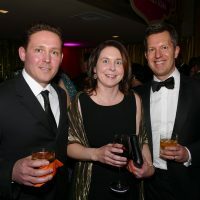 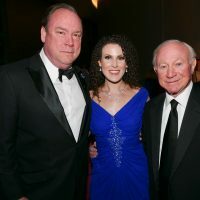 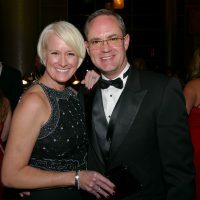 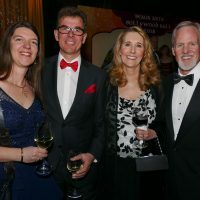 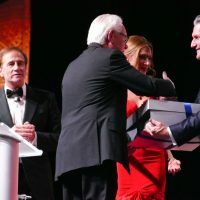 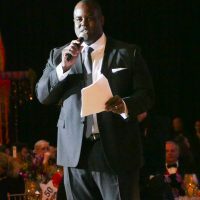 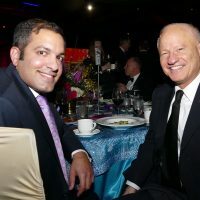 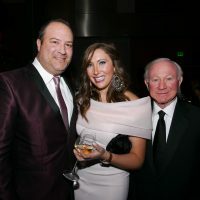 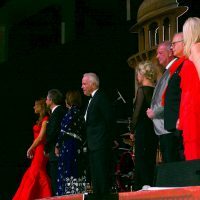 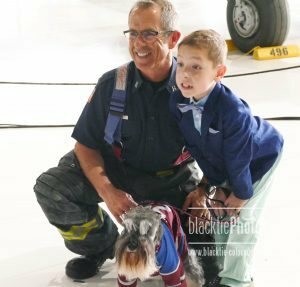 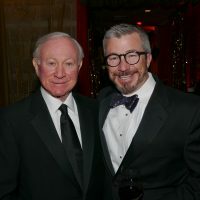 Each year, the black-tie gala raises $2 million or more to benefit patients with respiratory, cardiac, immune and related diseases and to support groundbreaking research conducted at National Jewish Health. 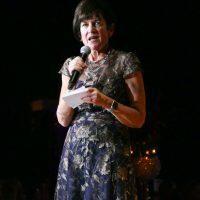 Every day, millions of children struggle to breathe because of lung disease. 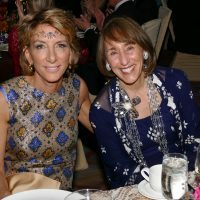 Many other children go from doctor to doctor trying to find out why they can’t breathe. 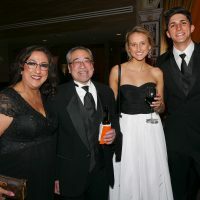 The National Jewish Health Silverstein Family Department of Pediatrics draws children and families from all over the world. 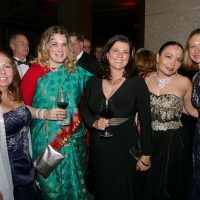 There, they receive care from world-renowned pediatric specialists who are setting the guidelines in respiratory medicine. 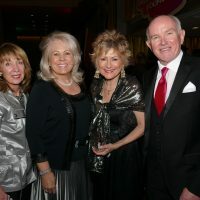 For more information on this magical event and programs of National Jewish Health, visit www.njhealth.org. 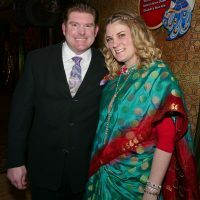 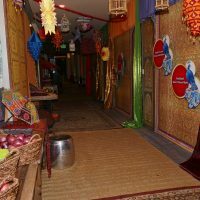 Attendees were able to get glittering hand paint to go with the Bollywood theme.